Check the tips and tricks to have a complete understanding of iPhone Camera & Photos. 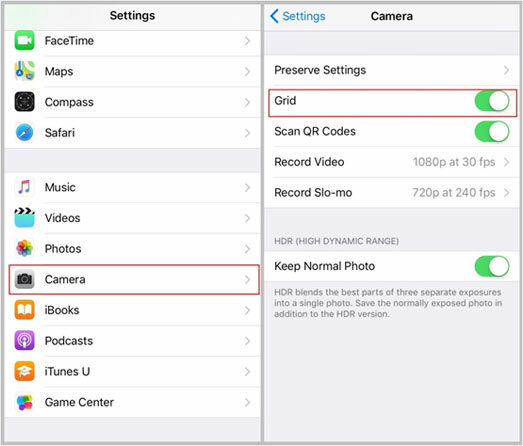 Use your iPhone/iPad camera better, and take more excellent photos. 3. Tap on the notification to open the webpage. The grid lines can help photographers line up a shot, follow the Rule of Thirds, and get the correct horizontal and vertical balance. 3. Switch on the “Grid” option to turn on grid lines in Camera. Live Photo feature is only available on iPhone 6S and later devices. 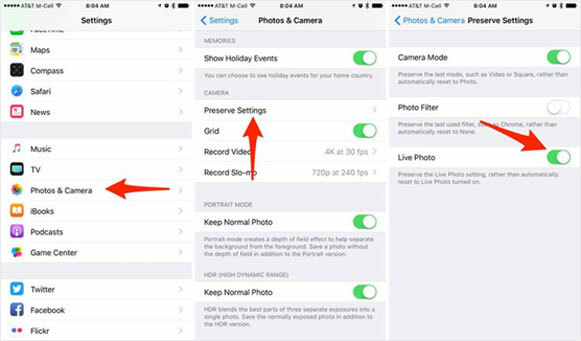 If you want to take a still image instead, you can change your camera settings to turn off Live Photos. 2. Tap to turn off Live Photos. 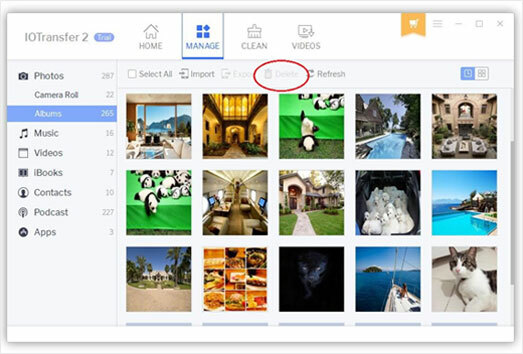 You can preserve your Camera settings so that Live Photos is always on or off. Go to Settings > Camera > Preserve Settings. 2. 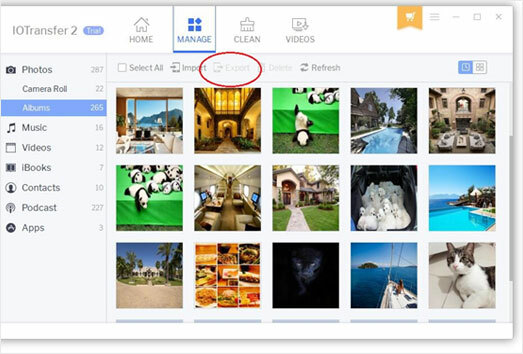 Find the Live Photo you want to edit. 3. 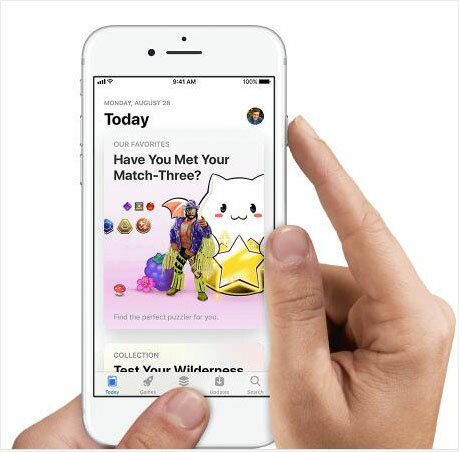 Tap “Edit” at the top right corner of the screen. At the bottom of the screen, move the slider to change the frame. 4. Then tap “Make Key Photo”. Here you'll find three new Live Photo effects. Choose Loop, Bounce, or Long Exposure. 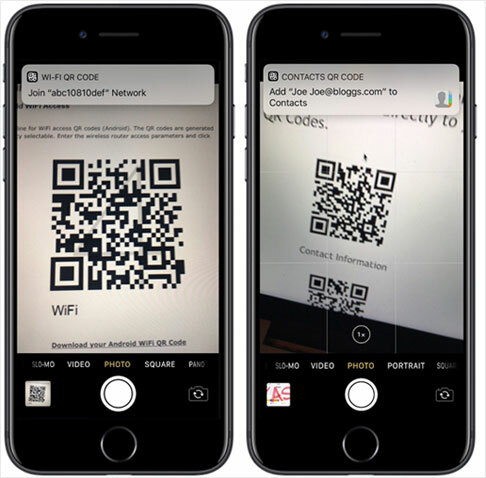 Loop: Turn a Live Photo you love into a video loop. Choose an image yourself, or let Photos suggest which ones would make great loops. Bounce: Make your Live Photo rock back and forth. 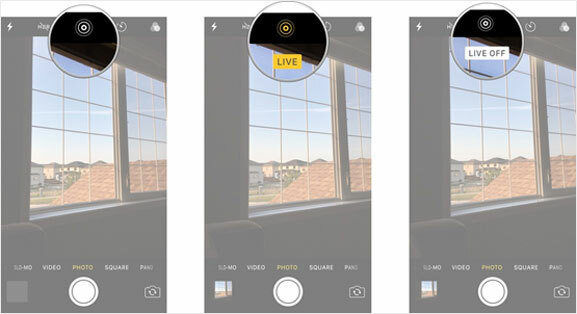 Watch your Live Photo as it happened, then instantly play in reverse. Long Exposure: Capture the elements of time and movement. Create a beautiful effect that used to be possible only with a DSLR camera. Fireworks become bright streaks across the night sky. A waterfall, a magical blur. 2. Tap the picture that you would like to make a GIF. 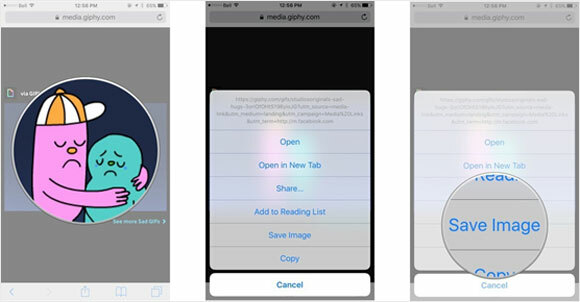 Once you’ve opened up the picture, swipe up from the bottom of the screen for the app to give you four animation options, which are Live, Loop, Bounce, and Long Exposure. 2. Immediately click the Home button, and then release the Top or Side button. 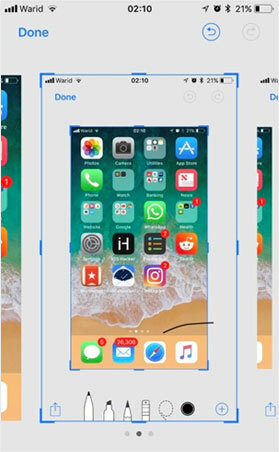 In iOS 11, a thumbnail of yourscreenshot appears in the lower-left corner of your device. 2. Use a finger to adjust the blue outline if you want to crop your image There are all kinds of tools in Instant Markup, including a pen, pencil, highlighter, eraser, drop shadow tool, crop, multiple pen colors, and undo/redo. 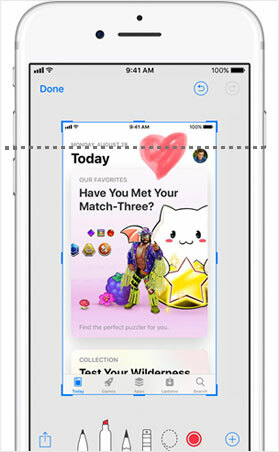 *If you take multiple screenshots at once, they'll all be displayed in Instant Markup and you can swipe between them.